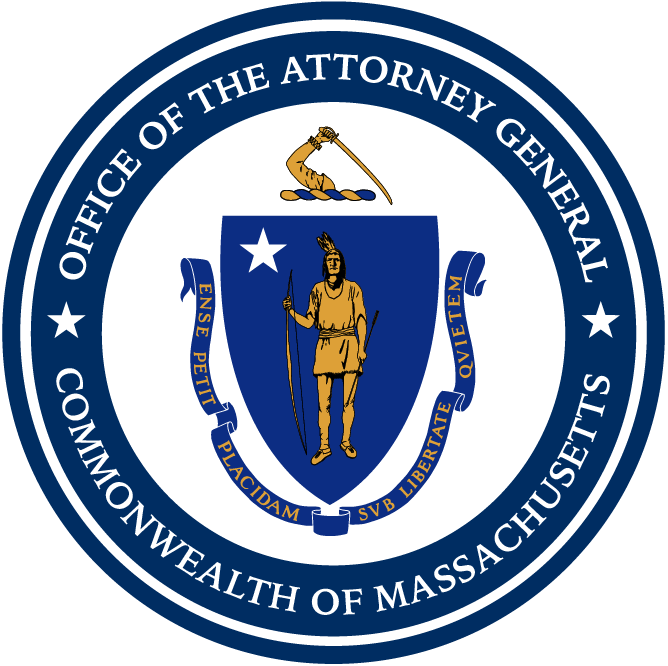 Boston — Attorney General Maura Healey today led a coalition of 22 state attorneys general in sending a letter to U.S. Secretary of State Mike Pompeo and U.S. Attorney General Jeff Sessions demanding that the Department of State take immediate action to remove from several websites downloadable plans for 3D-printed guns that were illegally posted online. The letter criticizes the Department of State’s failure to mitigate the harms of its settlement with Defense Distributed, an online company that was authorized by the federal government to post plans for 3D-printed guns online. Last week, a multistate lawsuit filed by AG Healey and eight other state attorneys general seeking to stop the Department of State’s action won a temporary restraining order from a federal judge in Seattle, blocking the publication of downloadable plans online. Eleven other state AGs have since joined that lawsuit. In the letter, the state attorneys general call on Secretary Pompeo and AG Sessions to take steps to ensure that Defense Distributed’s files are not available to anyone, especially those who pose a threat to public safety. Since the temporary restraining order was put in place, Defense Distributed removed files for 3D-printed guns posted on its website, but several other easily accessible websites have since re-posted these files online and the federal government has taken no apparent action to have them removed. AG Healey also led a multistate letter of 21 state attorneys general last week urging AG Jeff Sessions and Secretary Pompeo to withdraw from the settlement with Defense Distributed, writing that it recklessly disregards public safety. AG Sessions and Secretary Pompeo have yet to respond to the state AGs’ concerns and have not indicated any willingness to confront the urgent public safety risk posed by 3D-printed firearms. AG Healey this week joined with partners in Massachusetts law enforcement to issue a public safety notice detailing the serious violations of state law arising from the creation of these undetectable guns. Joining AG Healey in today’s coalition are state attorneys general from California, Colorado, Connecticut, Delaware, the District of Columbia, Hawaii, Illinois, Iowa, Maine, Maryland, Minnesota, New Jersey, New Mexico, New York, North Carolina, Oregon, Pennsylvania, Rhode Island, Vermont, Virginia, and Washington.